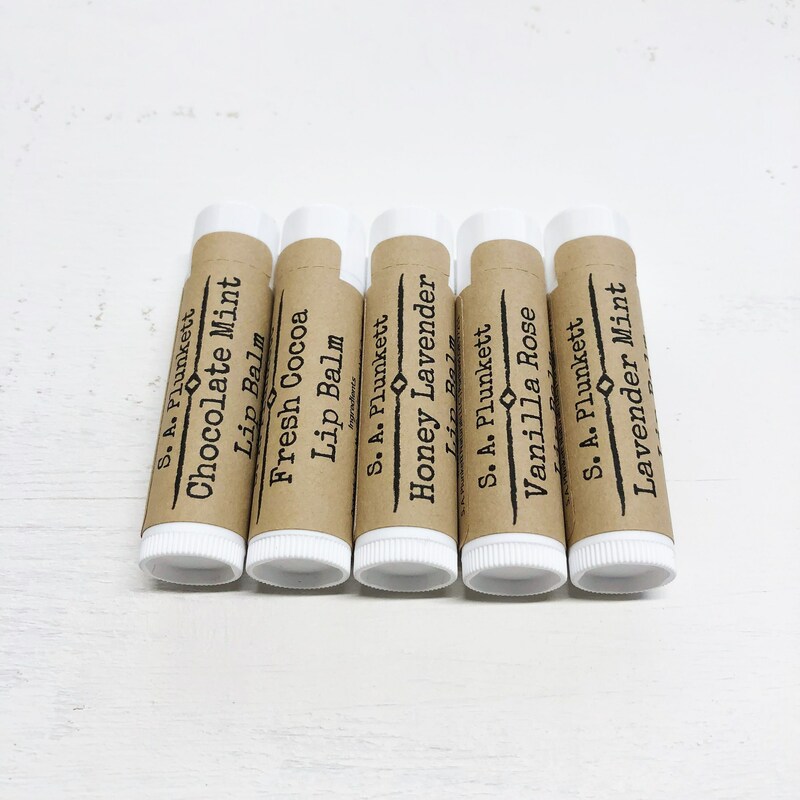 This all natural, lip balm will help to condition, soothe and soften your lips all year round. 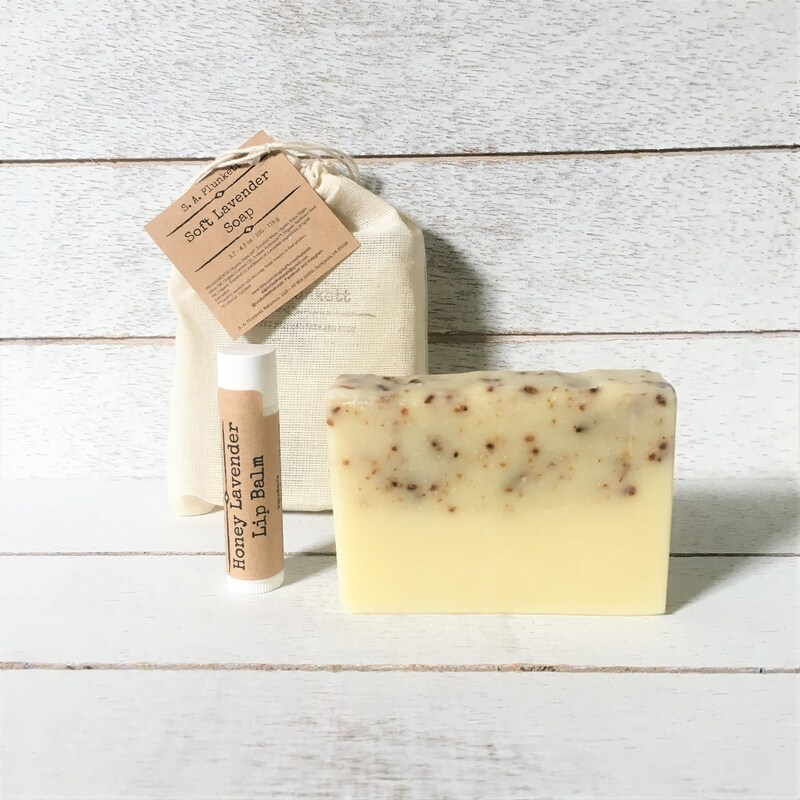 A nourishing blend of organic plant-based oils and butters, along with skin protecting, organic beeswax will help to keep your lips soft, smooth, and hydrated. 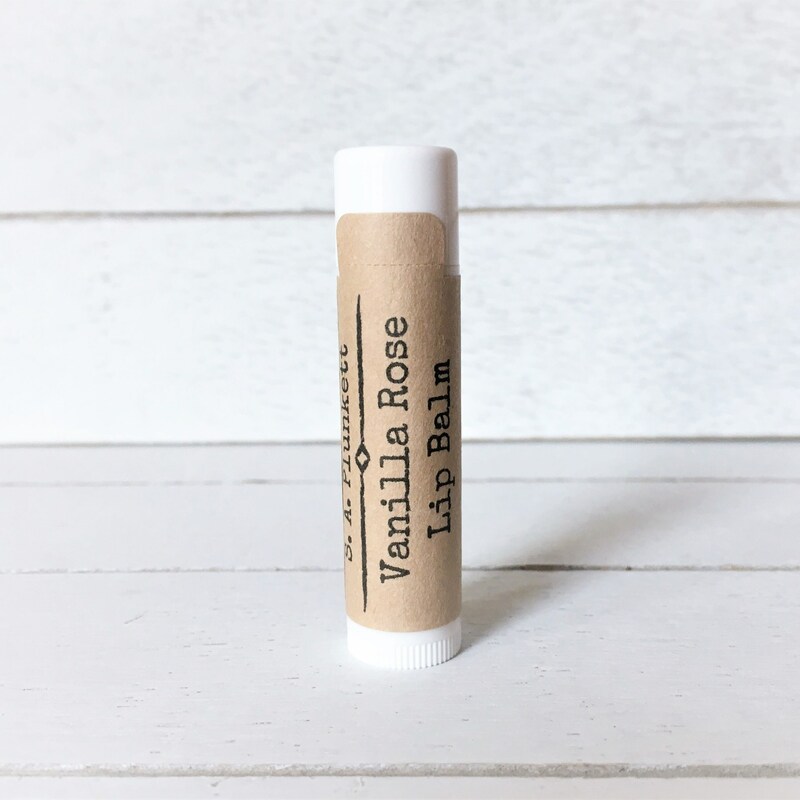 All ingredients, including pure essential oils and botanicals, add to the scent and moisturizing, soothing benefits of the balm. This balm is not sweet and is unflavored. Organic Raw Mango Butter - High in antioxidants, soothing, nourishing, deeply moisturizing. 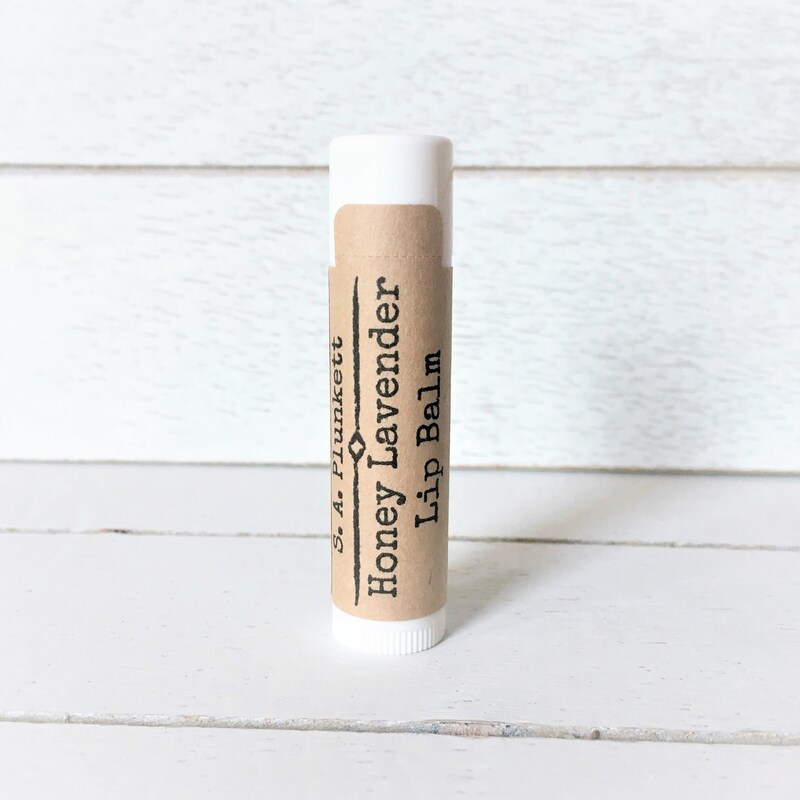 This lip balm is perfect...one of my favorites, of all the ones I have tried in many years. Smells great and keeps my lips hydrated. I use it on my kids also! I want Fresh Cacoa scented everything!